Our organisation is called “Lifted” because our aim is to “elevate parent carers who have a child/adult with special needs”. We strive to make a positive difference and improve the health and well-being of those carers using the service. Offering 1-1 support, guidance & advocacy and assistance with completing forms. Hosting special calendar events, lunches, days out and craft sessions. 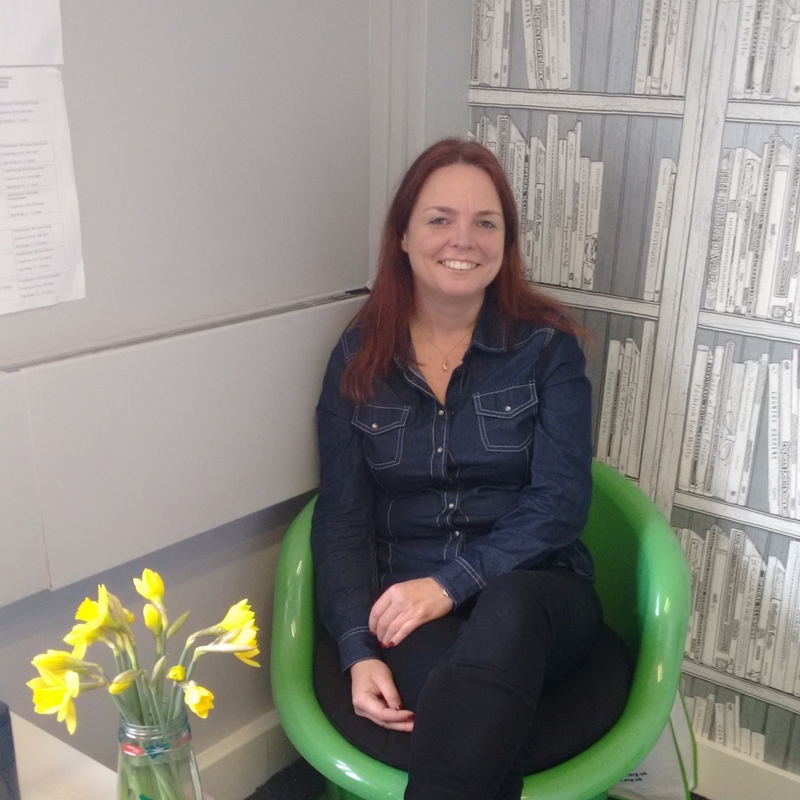 Emma is the Centre Manager and Parent Support Worker/ Champion. She is a Psychology graduate who brings a wealth of experience to Lifted. She has a strong determination and commitment to develop successful projects that serve the local community. Her background includes youth work, careers advice (with a specialism in special educational needs and disabilities) and project development and management. A mum to twin boys herself, she is passionate about supporting others and refuses to be defeated. She will always take the time to listen to others and isn’t afraid to challenge decisions in order to secure the correct outcomes for families. I started accessing Lifted’s services in 2014 as a parent-carer for my young adult son, who has Down’s Syndrome, and my two teenage girls. I then became a trustee about a year later and started as a project worker for Lifted in April 2016. Prior to that, I was a project worker for Barnardos for 10 years. My role in the centre is to provide support to parents and carers on a daily basis and to organise events for Lifted. 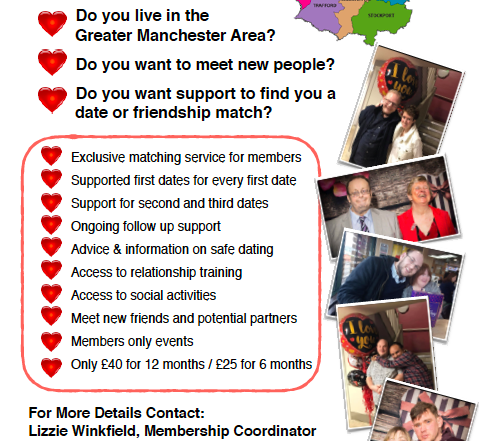 Aside from my work at the centre, I also take part in the Manchester Local Offer Parent Champion programme, which involves supporting parents and carers to get information from the Local Offer. I am also involved with various parent participation forums run by the Manchester City Council as well as various online forums. I’m father to an energetic young boy with autism. Proudly Filipino even as I’ve lived in Manchester for nearly a decade, I try to embody the bayanihan spirit and give back to this lovely city by helping out wherever possible, particularly within the SEND community. 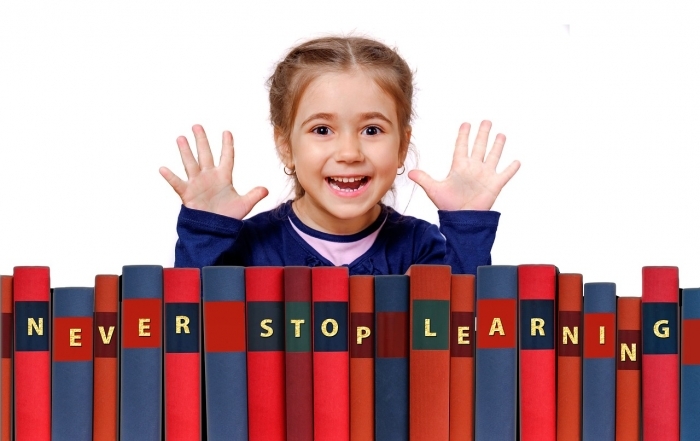 Aside from being the centre’s ICT guy, I also participate in Manchester’s Local Offer Parent Champions programme and work actively with Manchester Parent Carer Forum. Hi. Having been a parent of two children with disabilities I have more understanding of the role of being both a parent & carer. This has given me more insight into the needs of other parents with similar situations. into Lifted to socialise with other people who are going through the same struggles as me. It’s nice to know you’re not alone. 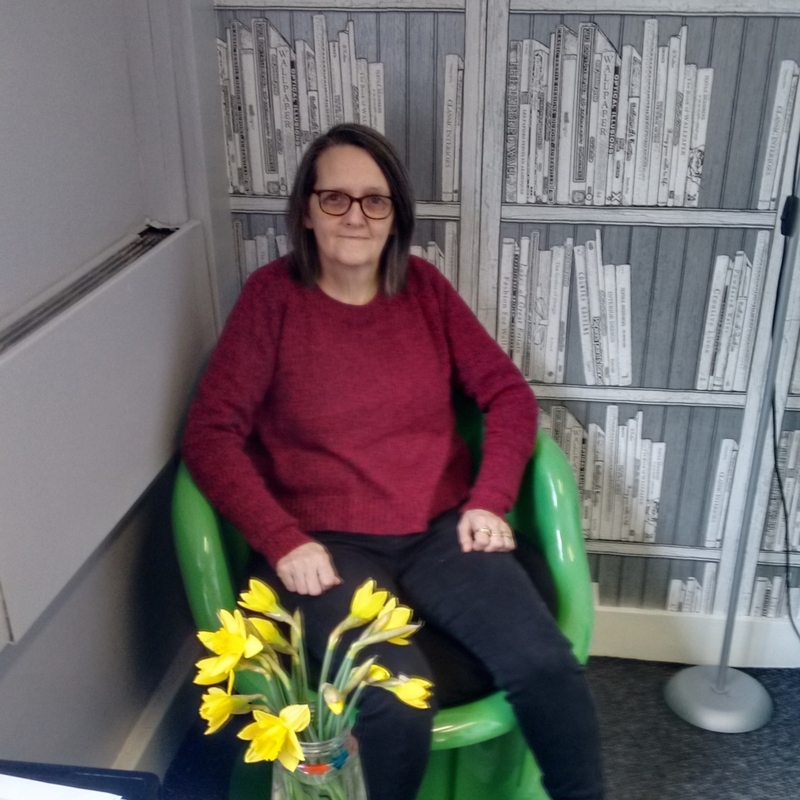 Lifted provides a cosy warm and friendly environment for us to be able to help each other. I have a big sense of humour and enjoy getting people to laugh with each other. I also provide a listening ear for parent-carers to share their worries. By being part of Lifted, I’ve built up strong friendships with some really amazing people who, like me, sometimes need to feel they are not alone. In my role as a trustee, I help to organise different events in the centre and also carers’ lunches and days out. I also attend network meetings with the staff. 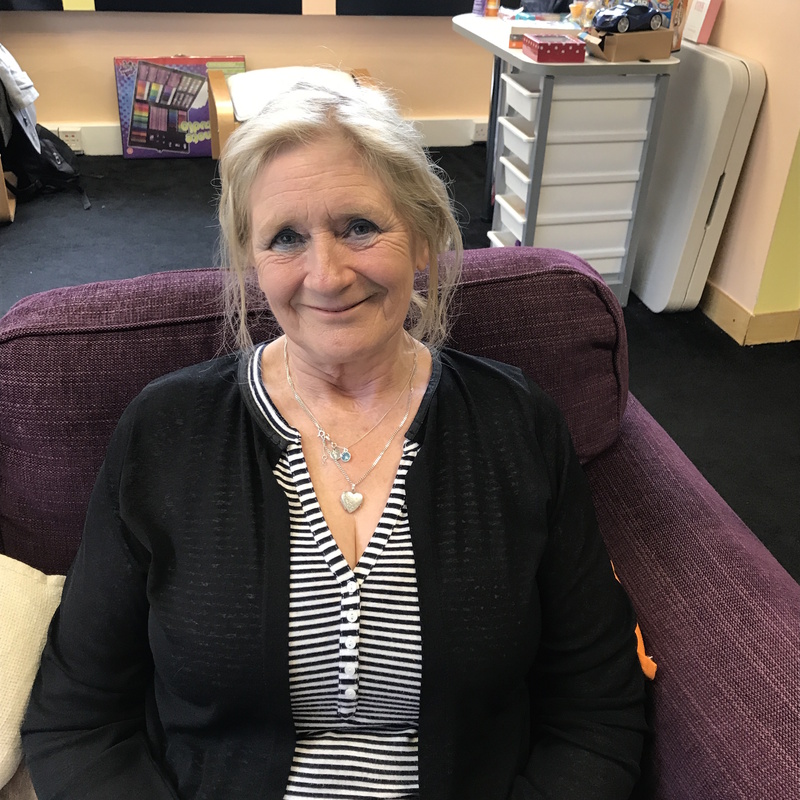 Christine joined Lifted in 2011 as a parent-carer of a young adult who has a learning disability and mental health illness. Christine became a trustee in 2014, supporting parent-carers who come to the drop-ins. She also helps with events as well as with housekeeping and decorating the centre. Christine also gets involved in all fundraising activities for Lifted. 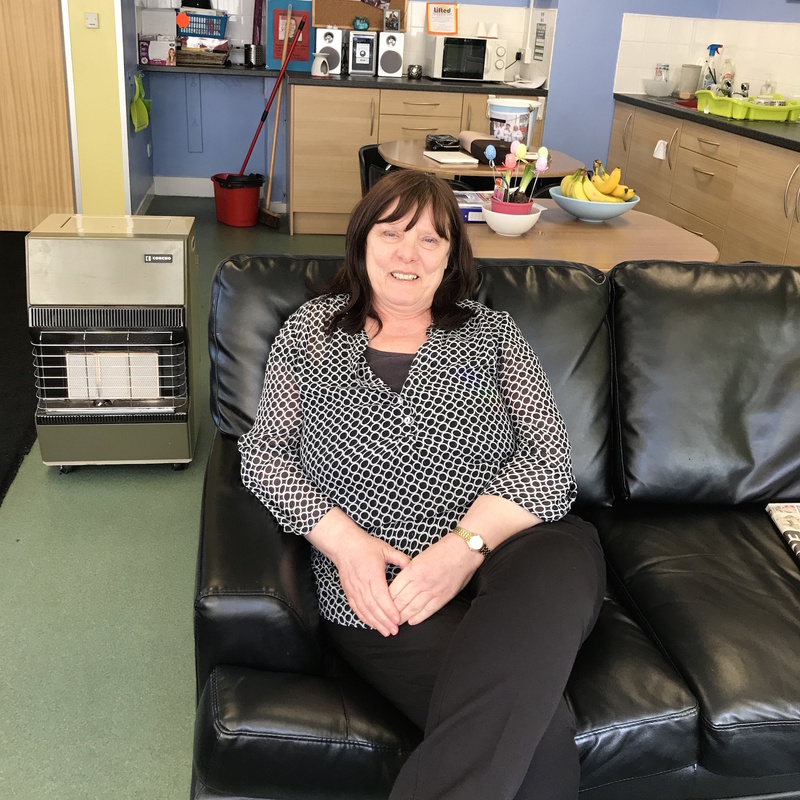 Christine is very good at making carers laugh and she makes everyone that comes into the centre to feel welcome. 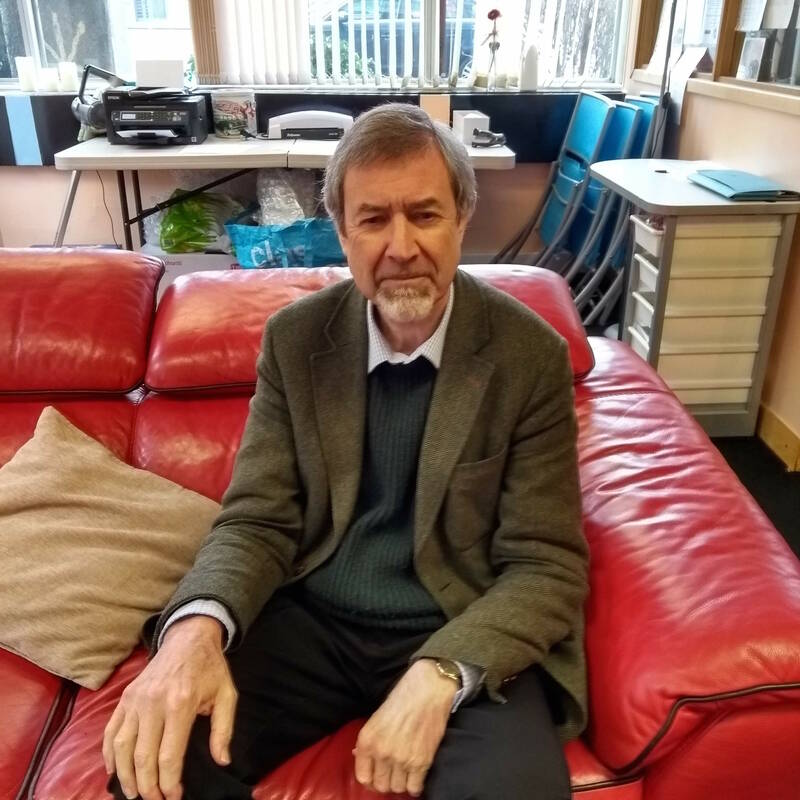 On leaving Bristol’s College of St Matthias in 1972, Chris taught Biology and General Science in West Yorkshire’s Colne Valley High School. He then moved into Careers Guidance, working in schools for children with special educational needs in Shropshire and with the RNIB’s Condover Hall School for the Blind, before joining Sandwell’s Connexions Special Needs Team. Chris retired in 2005. Married with one daughter and grandson, he moved to Manchester in 2016 where he continues to be a volunteer driver for the Royal Voluntary Service. 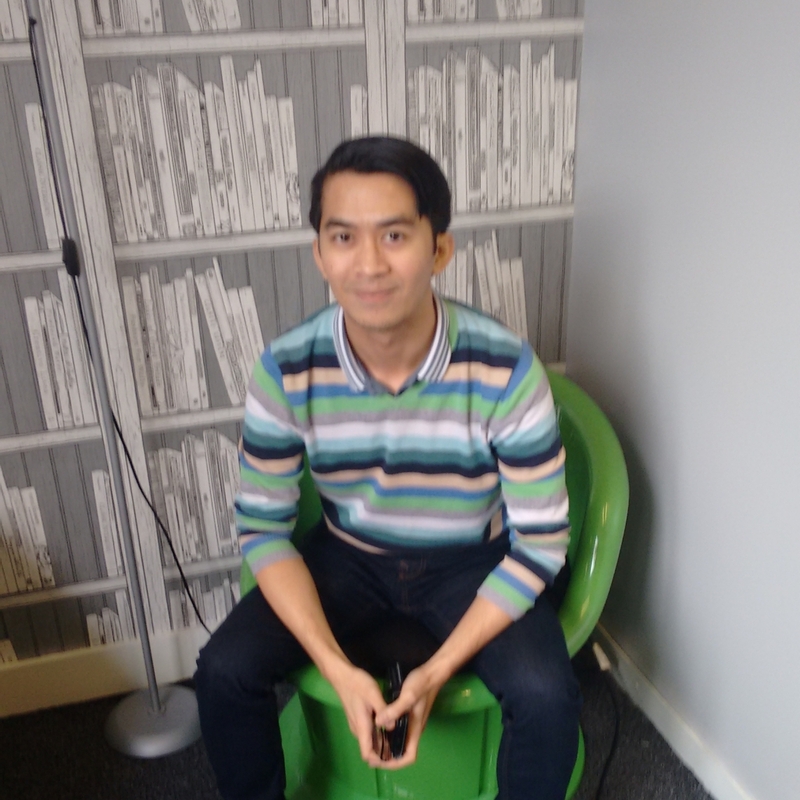 He joined Lifted in 2018 and continues to familiarise himself with its working patterns and with the needs and resources of the local area.